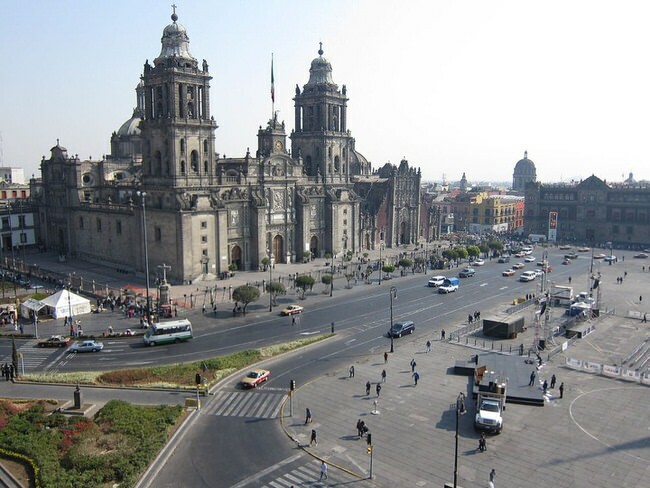 Mexico City is not only the world’s largest capital; it is also one of the world’s oldest. The city is full of landmarks and historic areas. In certain towns, like San Miguel de Allende, Guadalajara, and Oaxaca, the Mexican culture is alive and well, while The National Museum of Anthropology, the Teotihuacan pyramids, and Templo Mayor allow you to look back into ancient culture. 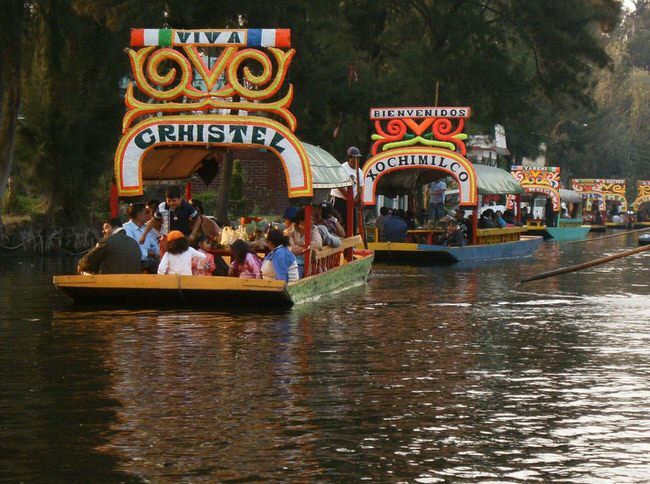 Tours are offered to these places of significance, and can provide a deeper glimpse into Mexican heritage. 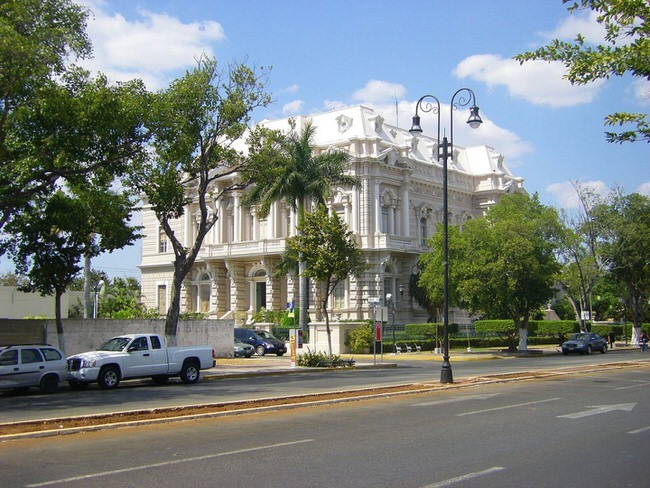 Other Colonial Cities in Mexico: San Miguel de Allende, Oaxaca, Guadalajara, Guanajuato, Aguascalientes, Zacatecas, Queretaro, Puebla are probably the most well known colonial cities. Vibrant Mexico City is the world’s oldest and largest capital. Landmarks such as the National Museum of Anthropology, Teotihuacan pyramids, and Templo Mayor offer glimpses into ancient culture, while the bohemian Frida Kahlo Museum depicts more modern times. 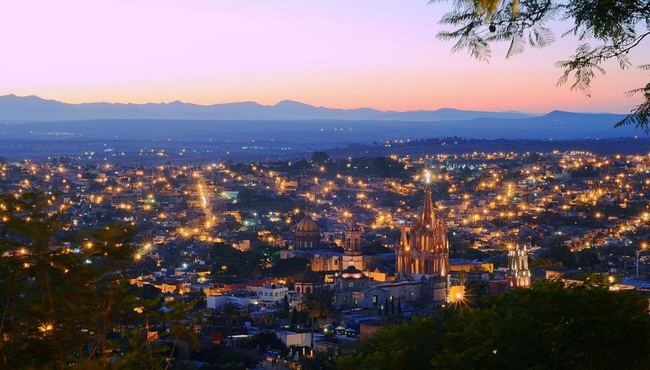 In surrounding towns, such as San Miguel de Allende, Oaxaca, and Guadalajara, Mexico’s traditional arts and culture thrive. We custom design vacations in the Colonial Cities. Looking for inspiration? Our Virtuoso Travel Advisors not only do it all for you but will make planning fun, save you a bundle of time and mistakes, get you free upgrades, superior airfare with luxury perks and special touches. It helps us help you if you begin with our vacation planner so we can properly match you to our most suitable travel advisor.